Our BPA free ABS coating, high quality nylon strap and strong zinc alloy metal parts all follow International standards, which are tested by ISO9001, ensuring the maximum safety and longtime use. Unmatchable touch and using experience achieved by soft-grip handle. Stitched reflective line is more durable and suitable for longtime use, which also guarantees the night walking safety for you and your pets. Quick break-and-lock system controlled via one hand offers increased convenience. Let dog to be dog, no more limited moving angle of your pets under the help of 360 degree tangle-free design. Perfectly designed waste bag dispenser, food-grade water bowl and treat container make long distance walking easier, you don’t need to bring different tools separately. You will have more space to bring other stuffs you want. Bright flashlight and reflective line are suitable for night walking. Just feel free to have long distance walking your pets without any nerve-wracking problems. -Keep dog leashes and collars away from fire and kids under 3 years old. 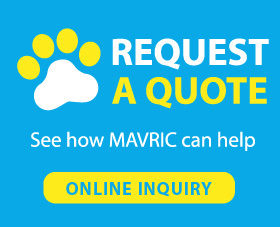 -Mavric, a professional pet products manufacturer, offers all kinds of dog leashes. 1 year warranty is offered by us. If you have any question about pets or products, please contact with us freely. Why we need a retractable dog leash? Retractable dog leash is a very good and convenient choice for many pets’ parents, which always has light and slim design and combines with different functions. If you want to walk your pets with less tools in hands, then you could not miss this design where several different tools including poop bag, flashlight, and water bowl and food container are built together. A multiple functions leash can help you to bring all the stuffs and you will not forget something necessary. That really makes walking much easier. One hand control system and quick lock-and-release system will also bring increased convenience for you. You will enjoy one-hand free in walking, dog walking will not be a nerve-wracking situation for you. I like this product because it retracts and decreases the chance of getting caught under my puppies legs. I do not allow my younger kids to use these leashes yet. I am afraid the children will not be able to control the length of the leash when walking on the road. They are a little technical and requires getting familiar with how the leash works. To retract the leash, it must not have tension on the line. The lock and release requires "a little getting used to". Once you figure it out, it is easy. Excellent leash for a Pomeranian! My previous leash that was made in Germany kept breaking so I decided to give this one a shot. No regrets whatsoever. High quality product with long and robust leash. Easy to use and does not tangle. 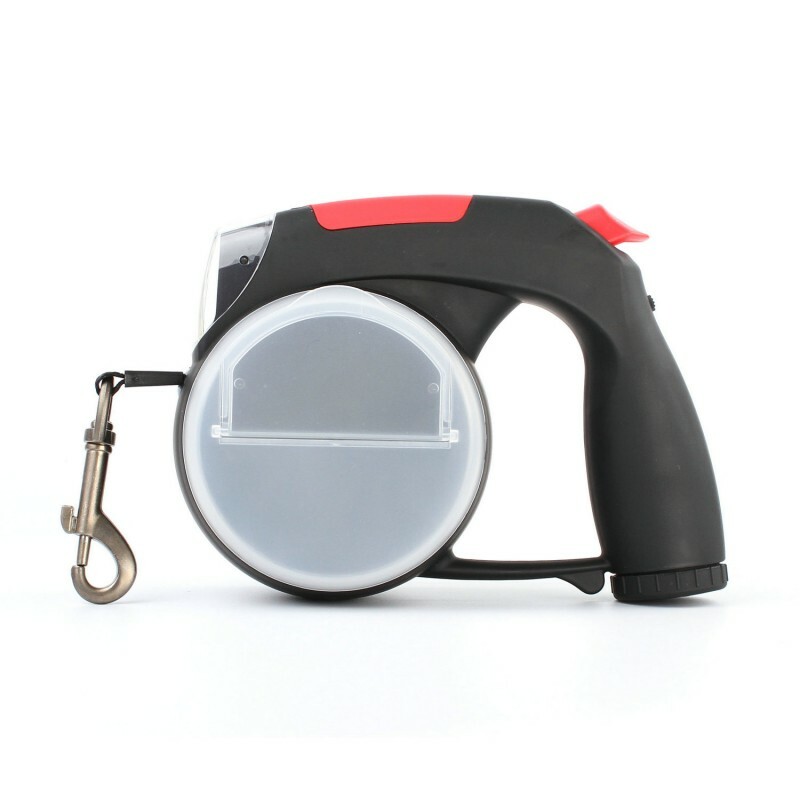 The dog leash is very easy to use and does not tangle when retracting. My toy Aussie is bit high maintenance, however, and the "noise" was at first off-putting. She'll get over it. She does enjoy the fact that I can walk in the water along the beach while she can stay dry and walk on the dry sand. Good leash except for lock button. This is a good leash except for the lock button. It just doesn't function like every other leash that I have used. It works okay but I'll never get used to it. I get a lot of slack in the ribbon when I press the lock button.